AirBake Nonstick Pizza Pan, 15.75 in Just $8.63! Down From $19.99! 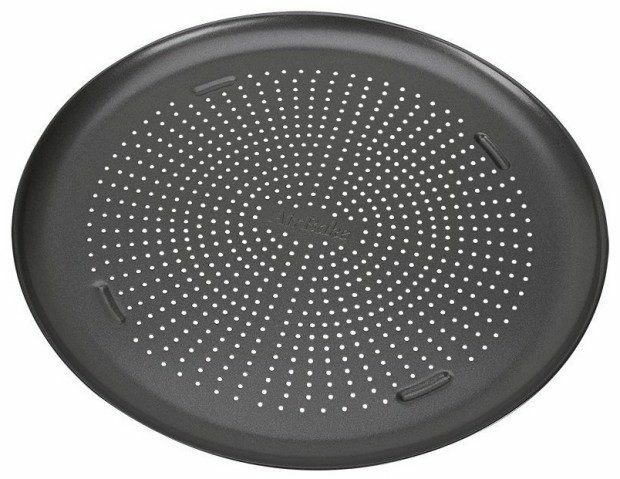 You are here: Home / Great Deals / Amazon Deals / AirBake Nonstick Pizza Pan, 15.75 in Just $8.63! Down From $19.99! You can get this AirBake Nonstick Pizza Pan, 15.75 in. for just $8.63! Down From $19.99! PLUS FREE Amazon Prime Shipping! This is a great price! Perfect for family Pizza Night!